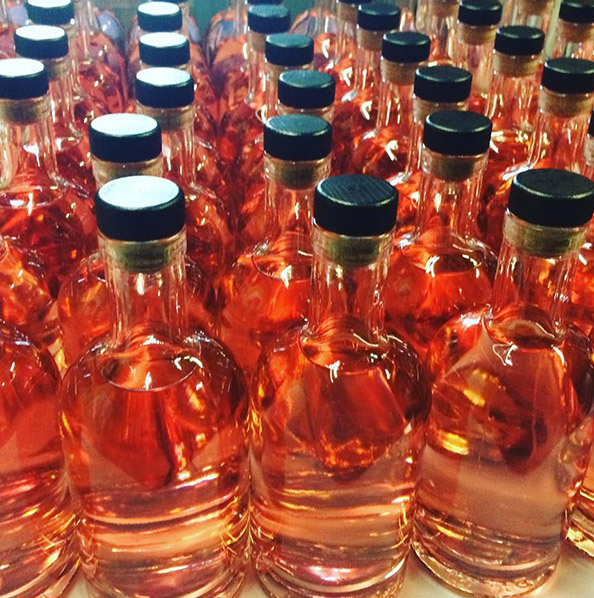 What is a craft gin and what makes it special? Home The Distilled What is a craft gin and what makes it special? It seems like everything is a craft at the moment. Once a word given to the little stalls popping up at school fetes selling hand knitted scarfs, the word craft has taken on a whole new meaning in alcohol production. The craft beer movement has been making steady ground on the back of the booming craft gin industry and craft vodkas and rums are also hitting the shelves. But what is craft gin? When can you call gin a craft batch and what can you expect from a bottle of this artisan-brewed elixir? Some of the big brands in the gin industry have started to cotton-on to the fact that craft gin is big business. Gin connoisseurs can’t get enough of these handcrafted tipples, brewed with passion and love, and the big brands are starting to incorporate the term into what they do too. 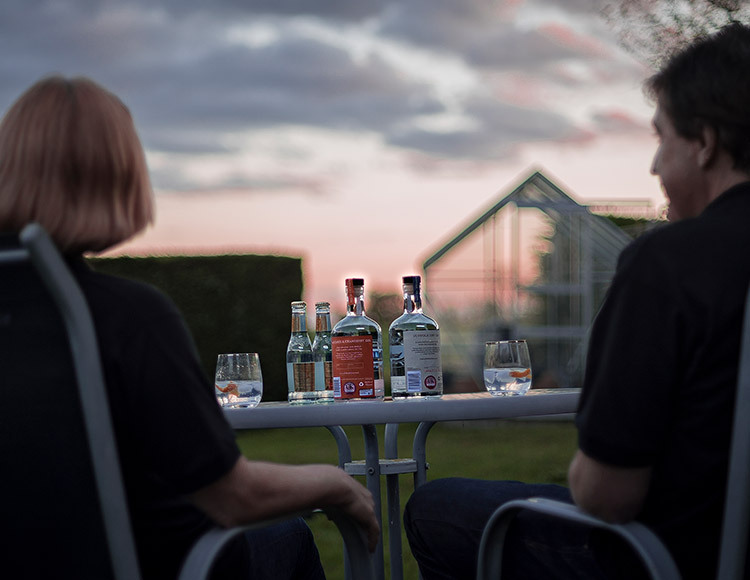 Put simply, a true craft gin has a real person or small team behind it. Often owned by the master distiller, it is the knowledge and passion of the person that determines the recipe – they often hand-select the ingredients and run the stills too. This individuality is reflected in the gin and it’s not something that you can buy in or mass produce. In the case of the Suffolk Distillery, our gin has been the result of many years of dedication to learning techniques and experimenting with flavours. To produce a handcrafted gin, true craft distillers will get involved in the whole process, from carefully selecting each ingredient to distillation, dilution and bottling. Only then can you infuse the individual personality that each craft-gin lover is looking for. Beware the companies that buy in readymade spirits and only dilute the gin in-house. You’ll know who they are because you can taste it in the gin. Without the huge production lines of the faceless big brands, craft gin is often produced in small batches. The gin is carefully monitored and tested to ensure standards, usually overseen by the master distiller. 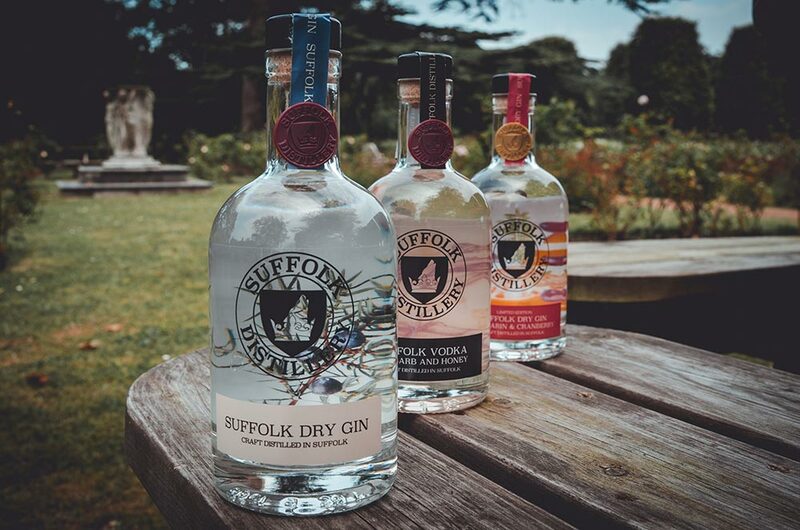 The craft-gin maker will often have some firm staples, such as our Suffolk Dry Gin and Navy Strength varieties, but also release limited and seasonal editions. Put simply, the master distillers can’t stop reinventing their recipes and experimenting with exciting new flavour combinations. This means a never-ending selection of exciting new tastes to try. 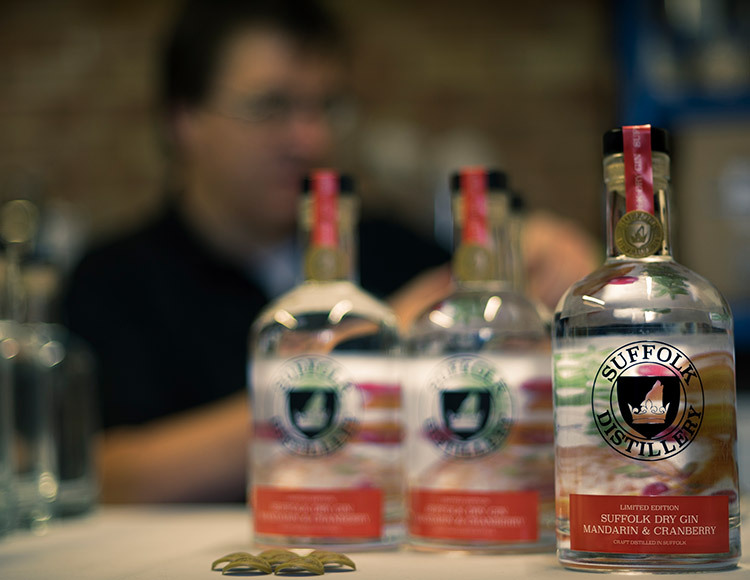 Of course, a craft gin is still a gin and a craft distiller will be loyal to the roots of gin’s heritage and style. To be called a gin, the predominant flavour must always be juniper and most distillers will stick to a trusted historical style. The London Dry Gin recipe is the most popular and forms the base for all our gins. London Dry Gin must have a neutral base spirit of agricultural origin and be distilled to at least 70% ABV, this can be diluted to no less than 37.5% ABV for sale. 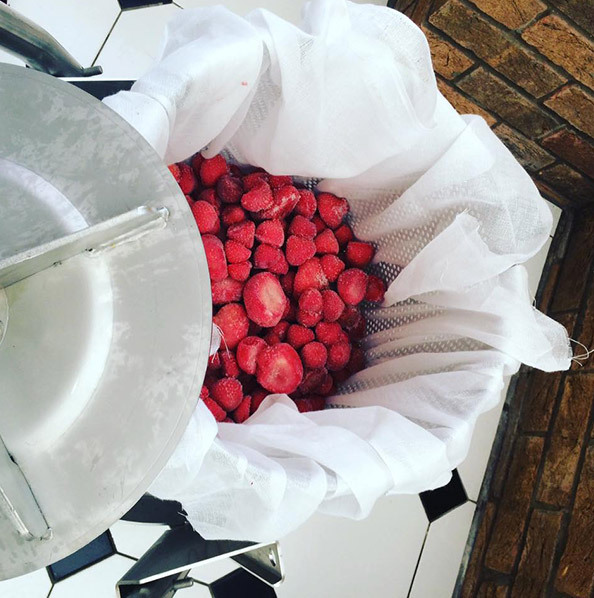 No artificial flavourings can be used and no additional colourings or flavourings can be added after distillation, save for a tiny bit of sweetening if needed. In short, the flavour for a London Dry Gin must be exuded from the distillation process itself, and this is the where the scientific knowledge of the distiller comes to play. If you like your gin bursting with personality you need one behind the brand, and you can only get this with a craft gin.